Dillon Pennington has hailed the impact on his game of Worcestershire head bowling coach Alan Richardson after breaking into the first team in all formats during the past two months. Academy product Pennington impressed when playing for England Under-19s in the winter ICC World Cup in New Zealand when he was entrusted with the new ball. But since coming back to Blackfinch New Road he has grasped the opportunity at first-team level as injuries to skipper Joe Leach and Josh Tongue created an opening for someone to seize. Pennington bowled well on his debut in the vital Royal London One-Day Cup North Group decider against Warwickshire at Edgbaston and kept his place for the home semi-final versus Kent. He has also played the last two Specsavers County Championship matches and four Vitality Blast games – a competition the Rapids will return to on Friday evening, away to Northamptonshire Steelbacks. Not bad for a player who, although keen to taste senior action this summer, was intent at the start of the season on cementing a spot in the second XI. But he is keen to stress the help and impact on his game he has received from Richardson who returned to the club this winter from Warwickshire as part of a restructured coaching setup. Pennington said: “Alan has been brilliant for me. You can form a trust with him and he just keeps things so simple with me and that’s great for me. “He knows how to work with me and I know how to work with him. We’ve got a great sort of bond going between us and hopefully that will continue for a long time to come. 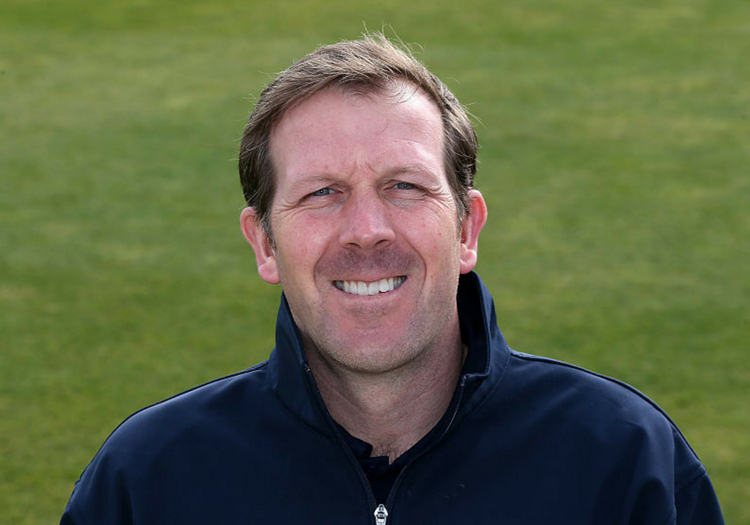 “Alan was a legend for Worcestershire as a bowler (254 Championship wickets in four seasons) and, after coming back from the World Cup and working with him, I’ve seen that he is such a good coach. On his first team breakthrough, Pennington said: “It has gone pretty quickly. It is great to have your backing from your coaches and your fellow players. It’s been such good fun getting out there and playing. It’s great playing in front of big crowds, who are really behind you here at Worcester. “But I’m learning from it all, all the experiences, even when you are not picked, what you have got to work on and thinks like that. It’s just been a brilliant few weeks. I just wanted to get a decent amount of second team cricket in and now I’m playing a lot of first team cricket. Pennington has happy memories of Friday's opponents as he returned 4-9 in a rain-reduced encounter against the Steelbacks at Blackfinch New Road. He said: ”The batters deserve the credit there because to go out and score 130 in the nine overs took a lot of pressure off the bowlers.